Who cares what they are charged with – just get them to court! Continue reading "Who cares what they are charged with – just get them to court!" 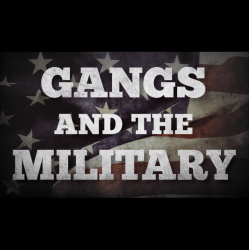 Continue reading "Many are called — few are chosen – OMGs dealing drugs"
Hells Angels at the Lake – no reason for concern? Continue reading "Hells Angels at the Lake – no reason for concern?" Continue reading "The Devils Diciples went down to Idaho — OMGs shoot up cars and a building"
Continue reading "Questioning the most violent gang in Texas"
Continue reading "Edward “Monk” Eastman — Gangster of Gangsters"
Continue reading "Jesse and Frank James"